KLAUS HU works with painting and photography that penetrate and complement each other. 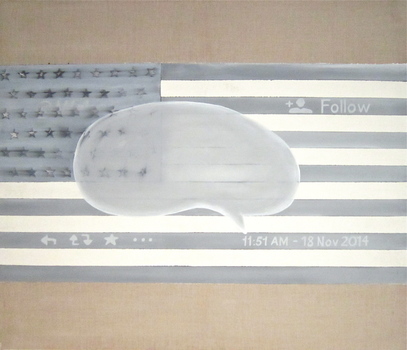 The digital archive plays a crucial role as memory and as source for the composition of his work. 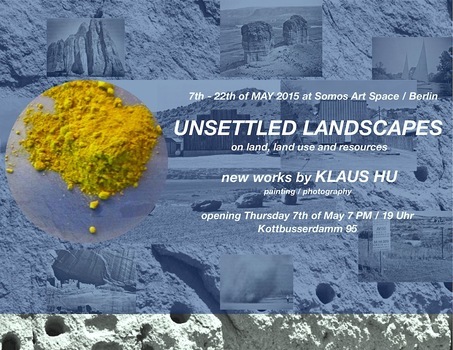 The new series "UNSETTLED LANDSCAPES" of 2013/15 is a continuation of a previous series, which connects the photographic and painted space. 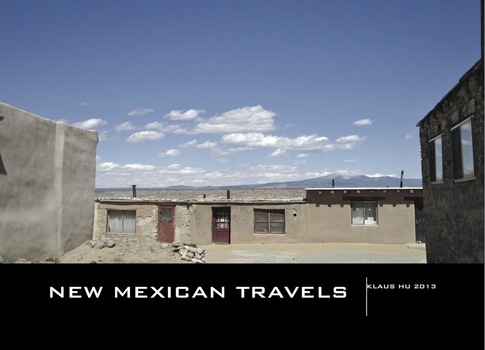 Recently invited for a SANTA FE ART INSTITUTE residency, Santa Fe, New Mexico, USA in 2013 with the outcome of a photographic book: "NEW MEXICAN TRAVELS", 100 pages, 116 photos / and works in painting dealing with the conflicts of the South Western American Landscape. For curatorial / research and conference participations he compiled: "BODIES DESIRES" in 2006 for ApexArt NY, "ON MAPS AND CARTOGRAPHIES" in 2010/12 for Berlin (not realized due to funding issues) and "ON SPACE AND NARRATIVE IDENTITY" for ISEA / Singapore 2008 as artist / paper presentation / funded by IFA/Stuttgart/ Germany. 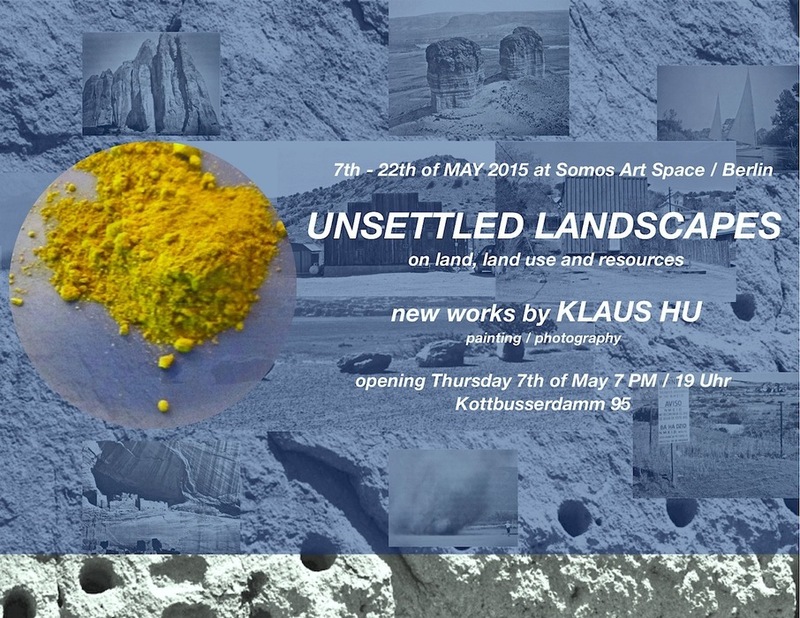 2015 UNSETTLED LANDSCAPES, solo exhibition at SOMOS, Berlin, Germany. 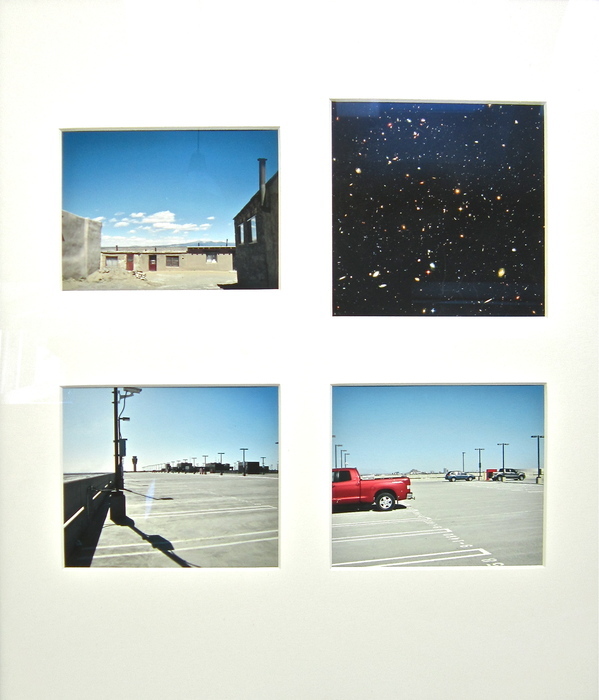 2013 Residency at SANTA FE ART INSTITUTE, Santa Fe, New Mexico, USA. 2011 Exhibition at GERMAN PARLIAMENT, site-specific competition. Germany. 2009 Participation in open call MAXXI, Rome, site-specific. Italy. 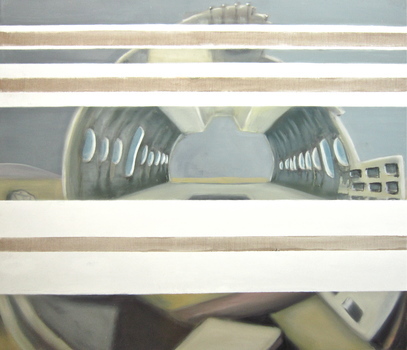 Participation in open call, SHARJAH BIENNALE 2009, site-specific. UAE. 2008 Invited for ISEA SINGAPORE. Singapore. Presented lecture SPACE AND NARRATIVE IDENTITY. Funded by IFA, Stuttgart. Landscapes and conflicts of the North American South West. Photographs are juxtaposed as b/w and digital prints with new paintings and charcoals, made possible while Klaus Hu had been on residence stay at Santa Fe Art Institute in New Mexico, USA. 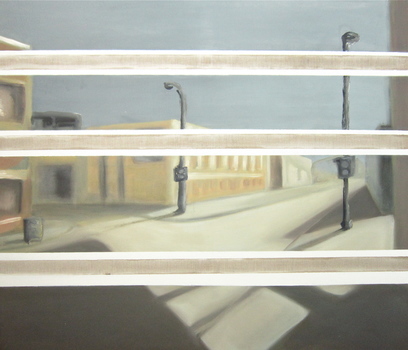 The landscape of the North American South West appears as vast space of visual language and of lived time. In painted translation, opposites merge into a symbiosis. 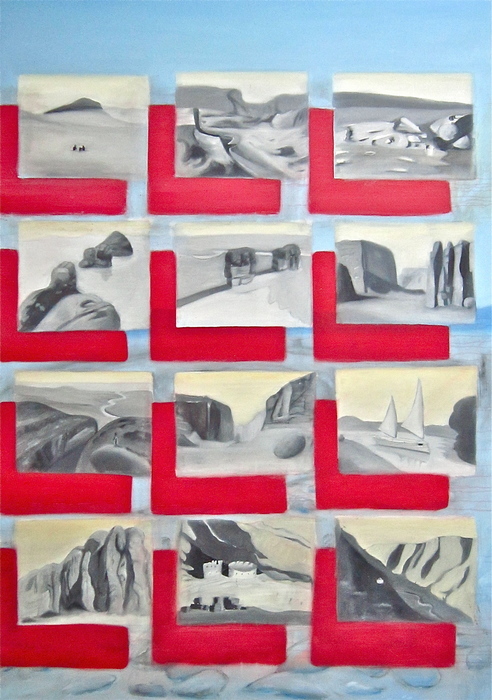 Do I imagine landscape or does landscape reflect on me? 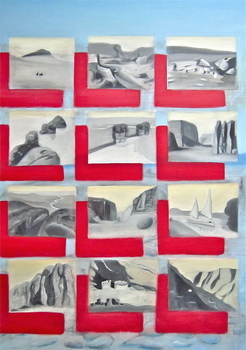 Is landscape a romantic topic of escape, "inspired" by infinity or is it an ecological disaster? 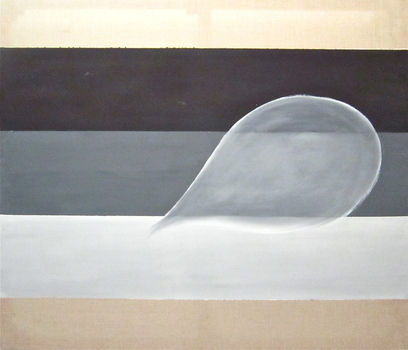 While landscape was subject to the will and spirit of the late baroque period in European tradition and degraded to geometric alignments of the nobility, the romantic period of the 19th century projected the "soul" of the author / artist on / into the canvas, and thus into / onto the real landscape. Sometimes landscape disappeared as a longing as in Caspar David Friedrichs paintings. At the beginning of the 20th Century modernity opens the bridge to non-European traditions, without examining in detail the various notions of landscape, the self, the projection, the ritual and transformation. Only the ignition of the first Atomic bomb in 1945 in New Mexico threw an image on the dichotomy of dissolution versus unity (of the self). The result was the counter-movement and the awakening of the 60's generation. But everything vanished into a daydream. Another 40 years later, after several financial and ecological crises and disasters, the exploitation of resources by transnational corporations, wars of intervention, after 9/11, looking at "LANDSCAPE" is probably a marginal subject. 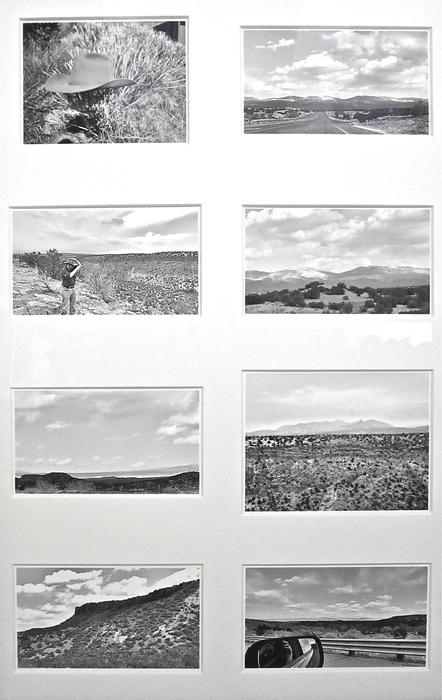 While land-art of the 60's in America was dependent (and still is - see Michael Heizer) of immense production budgets of the Foundations, landscape submerged as backdrop into the popular context.